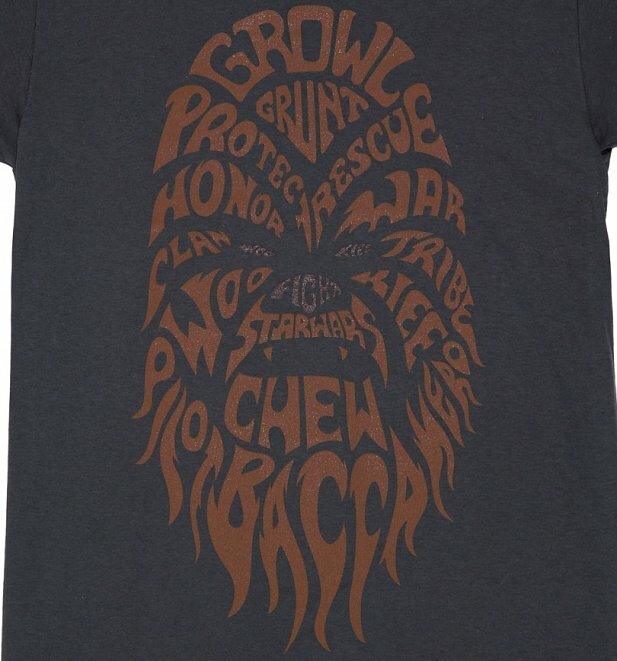 What a cool way to show some appreciation for our furry Star Wars friend! 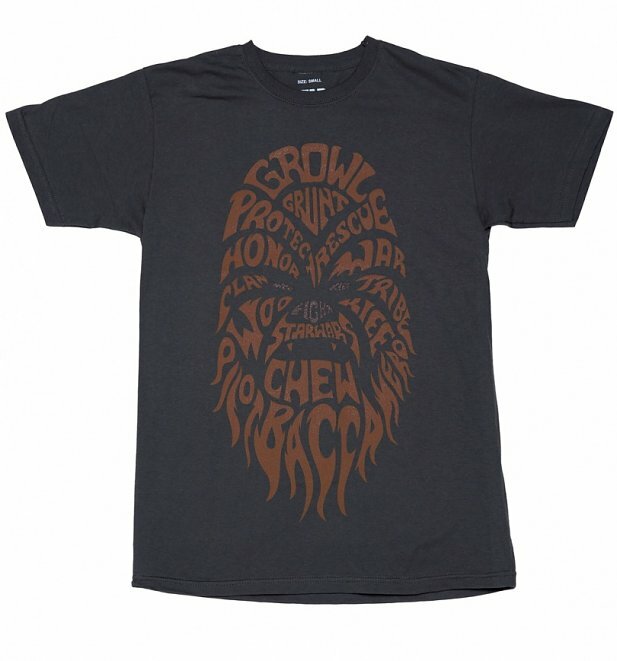 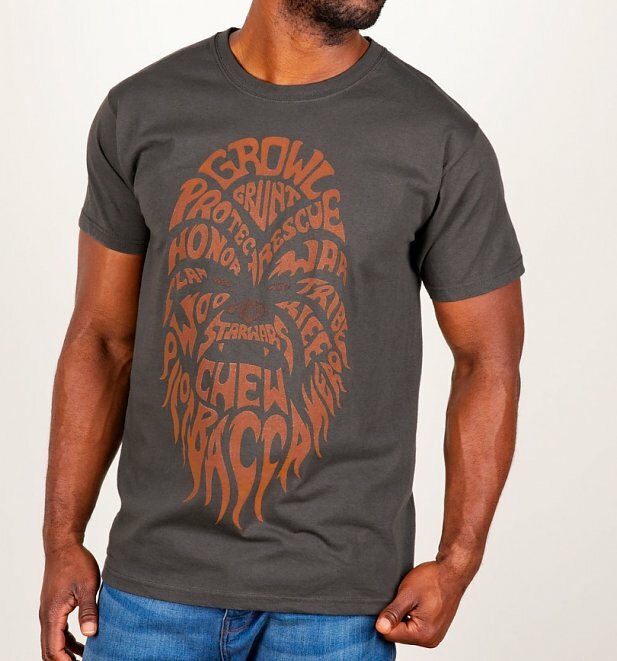 Lots of words describing the awesomeness of Chewie come together to make his instantly recognisable face, in a clever, unique design. 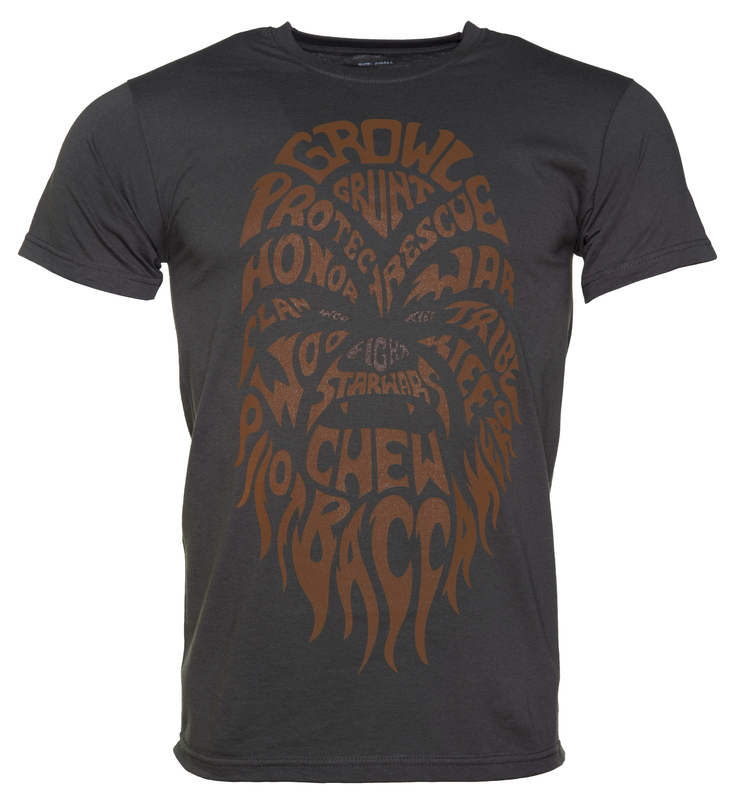 Definitely worthy of our favourite Wookiee!